from St Cronan’s or St Anne’s yet? 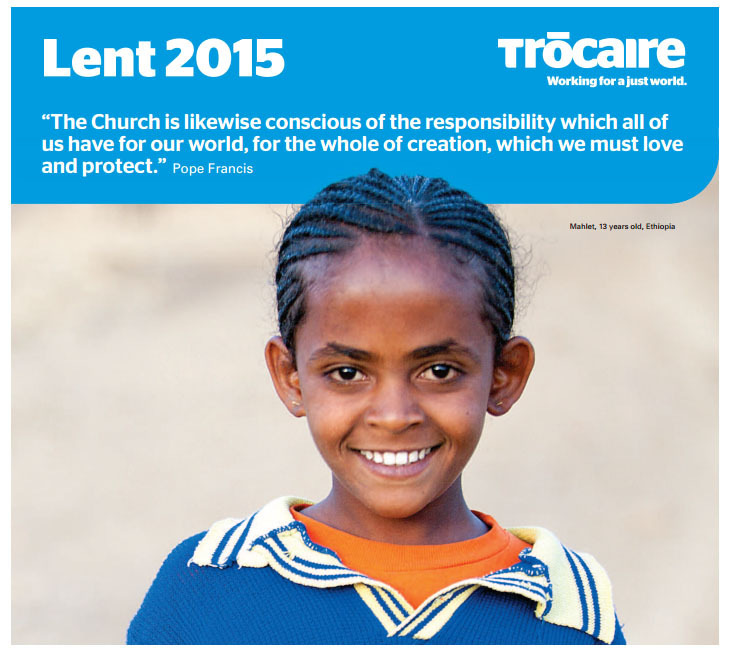 Click here to read more about Trócaire’s Lenten Campaign for 2015 or click here to learn how the traditional Trócaire cardboard box has gone digital. The new Trócaire box mobile app is the first charity fundraising mobile app in the Republic of Ireland and was launched this week as part of Trócaire’s annual Lenten campaign. This entry was posted in Community Notices, Education, General, Recent Happenings, Services, Upcoming Events and tagged aid, alms, Balla, Belcarra, Catholic Church, charity, church, collection, happenings, help, Lent, Mayo, parish, Pastoral Council, poverty, Trócaire, Youth.